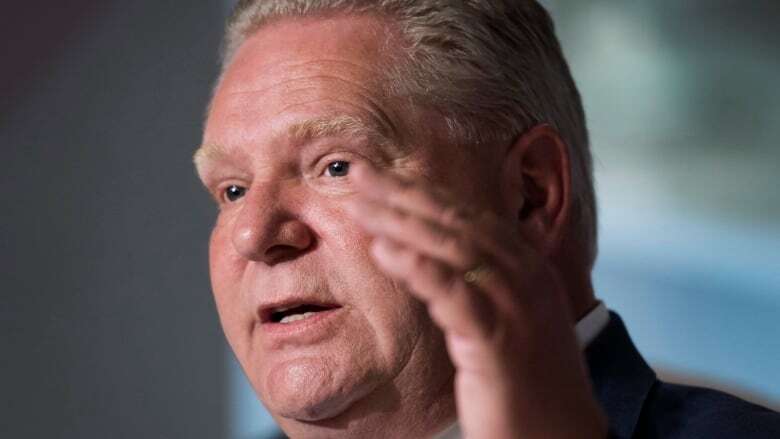 Ontario's Progressive Conservative government is eliminating free tuition for students from low-income families while also cutting tuition fees. The Ontario Student Assistance Plan grants had become unsustainable and it was time to refocus it to provide help to students in the most financial need, said Training, Colleges and Universities Minister Merrilee Fullerton. "The previous government believed in handing out OSAP money to some of Ontario's highest income earners with virtually no meaningful criteria for success," she said. Core operating grants from the government to post-secondary institutions are contingent on their compliance with the tuition cut, but Fullerton said those grants -- another important source of funding for post-secondary institutions -- would not be reduced.